Tammy desperately needs your help. Tammy has always lived with a positive attitude despite being diagnosed with polycystic kidney and liver disease. She is facing dialysis and awaiting a kidney transplant. She has always helped others and now is in need of help. She is asking family and friends to join her in helping raising funds for Help Hope Live to help with her critical uncovered medical expenses immediately after her transplant, including the cost of lodging for 30 days. She is also looking for a donor. The kidney needed is a blood type A or O. Her transplant will take place at Mayo Clinic. Please consider being tested. Insurance will cover her donor. Tammy doesn’t let her illness get her down. 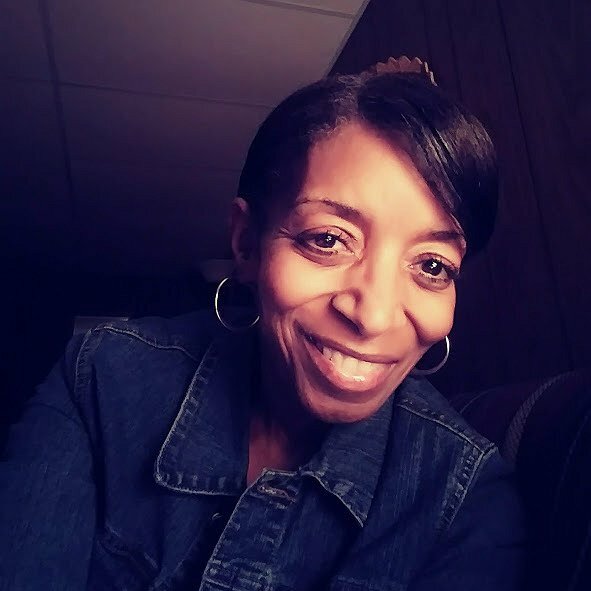 When she feels she is needing uplifted, she calls one of her fellow church members at Faith Community Church in Itasca, Illinois. Tammy considers herself a strong God-fearing woman. She is a dependable daughter, a loving wife, a mother, a grandmother, and a great friend. She is fighting so to live and spend more loving, quality time with her family, church family, and friends. 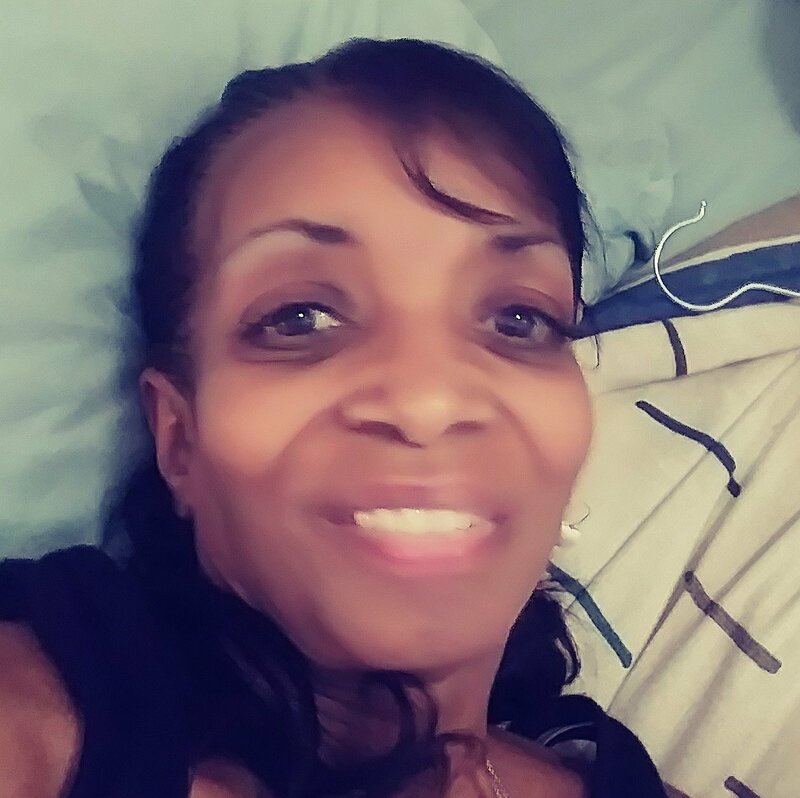 Please help Tammy just by listening, being a caregiver, or donating to the nonprofit Help Hope Live to fund uninsured medical expenses associated with her transplantation. Her insurance will cover 80% of her transplant and she will need funds for living expenses near the hospital after surgery, and anti-rejection medications. Tammy has chosen to fundraise for Help Hope Live in part because Help Hope Live assures fiscal accountability of funds raised and tax deductibility to the full extent allowed by law for contributors. Contributors can be sure donations will be used to pay or reimburse medical and related expenses. To make a tax-deductible donation to this fundraising campaign, click on the Give button. Saturday Jan 12th 2019 , Tammy First Fundraiser Campaign . We ask all who can attend please do so, you will be Blessed by all of the Activities that will occur. Remember (2) 40in TV’S To be Raffle off , AND MUCH MORE.